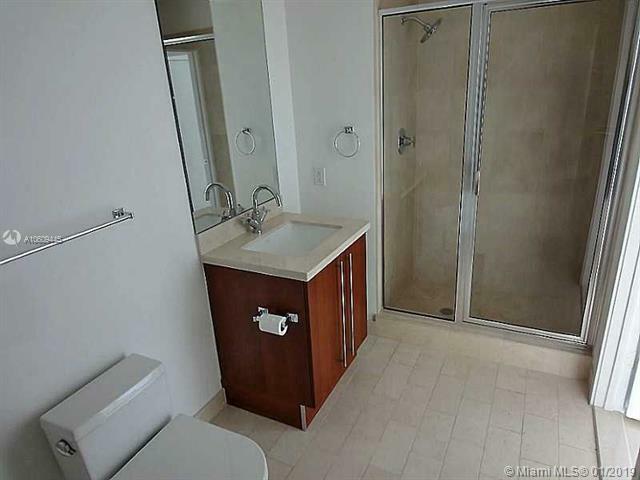 Fully furnished, tile floors. Downtown views. 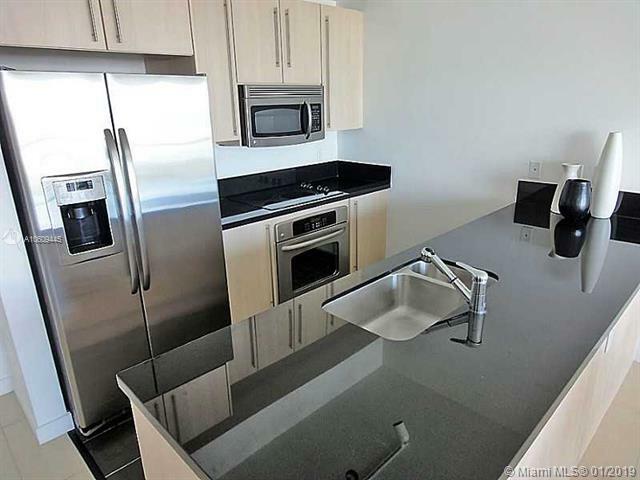 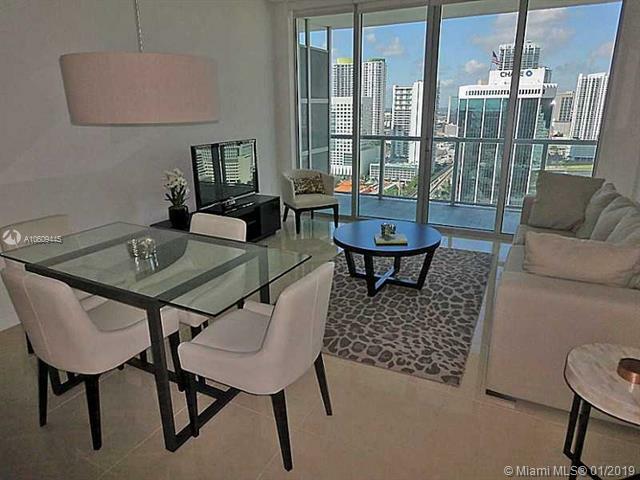 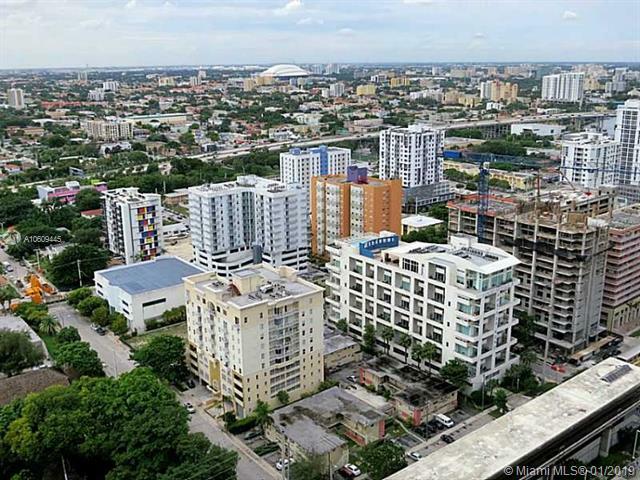 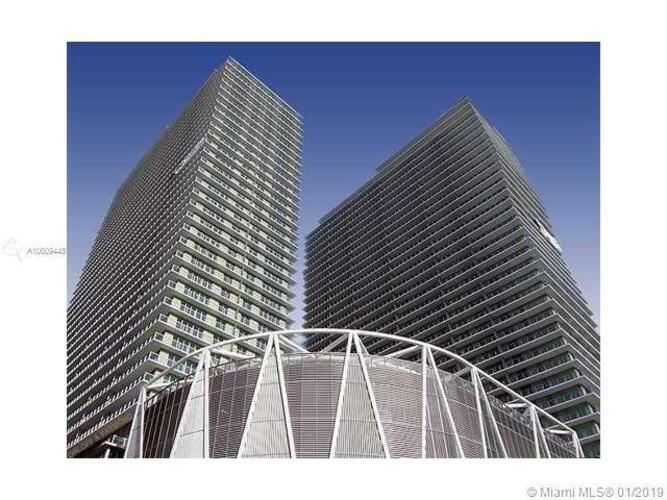 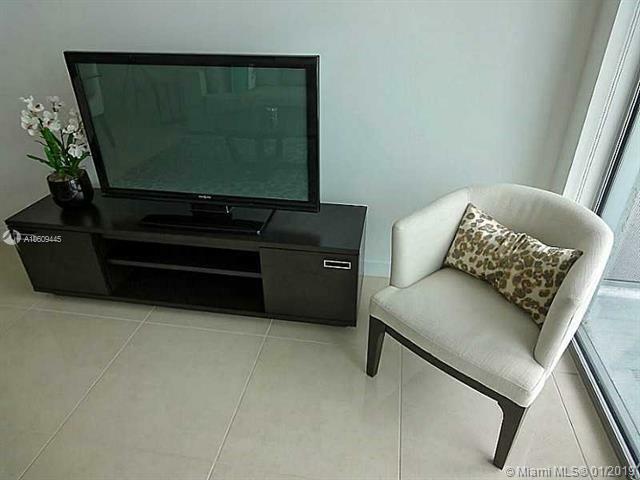 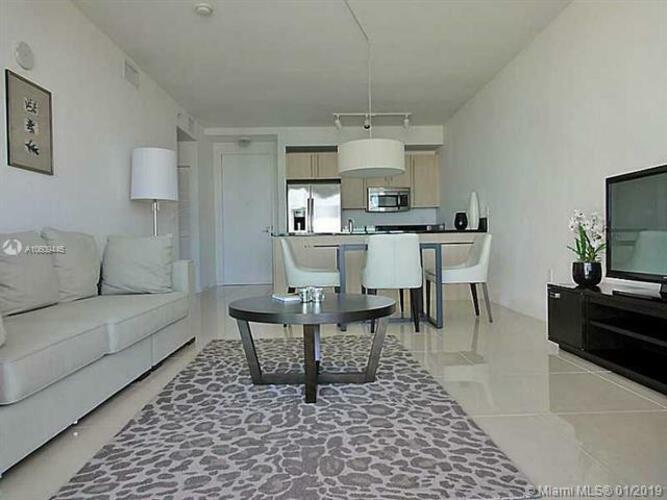 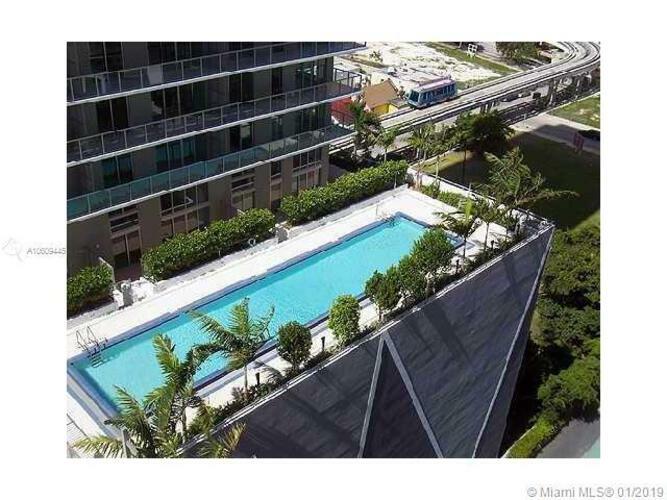 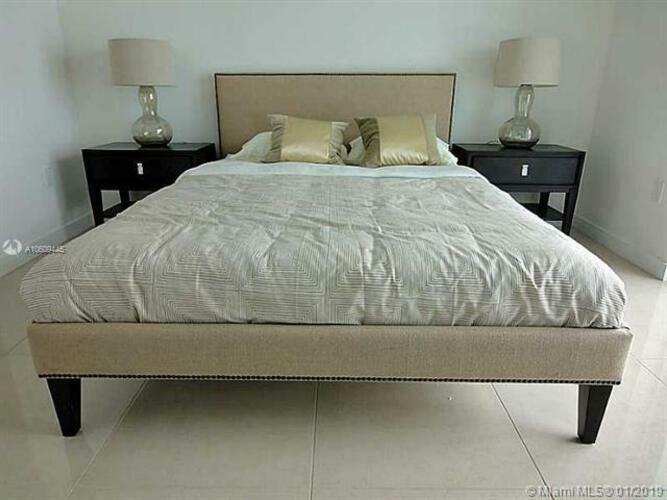 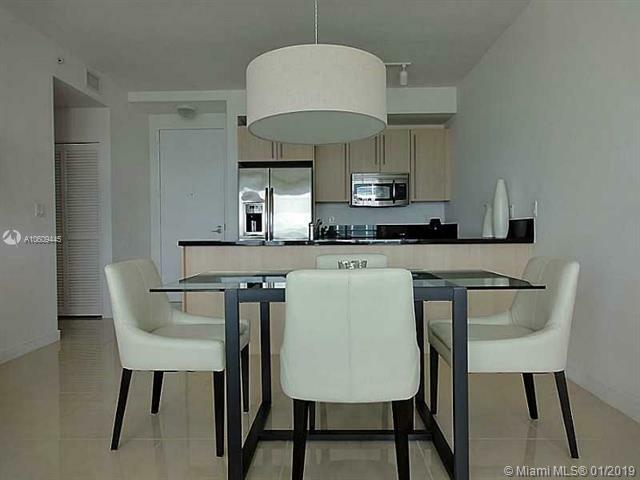 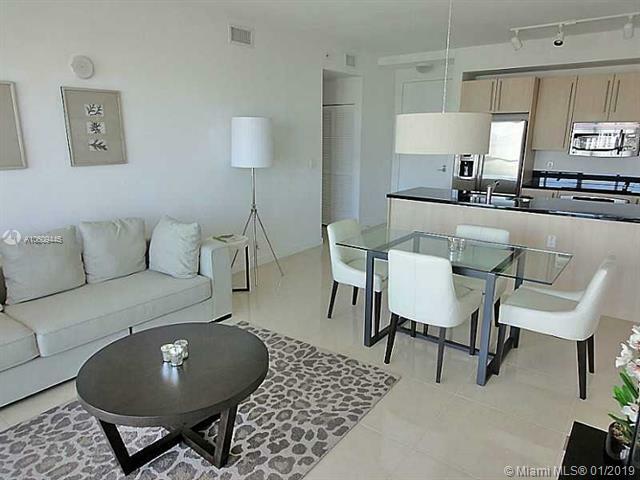 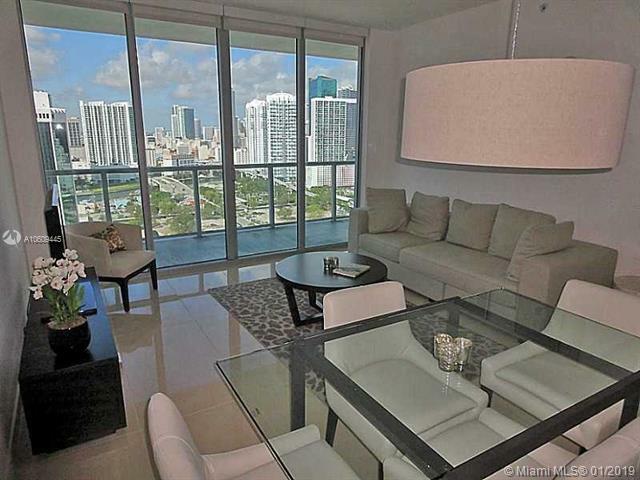 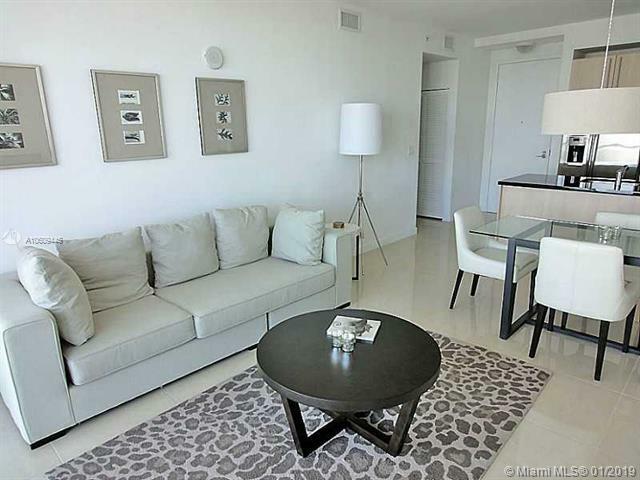 Great location close to metromover and metrorail. 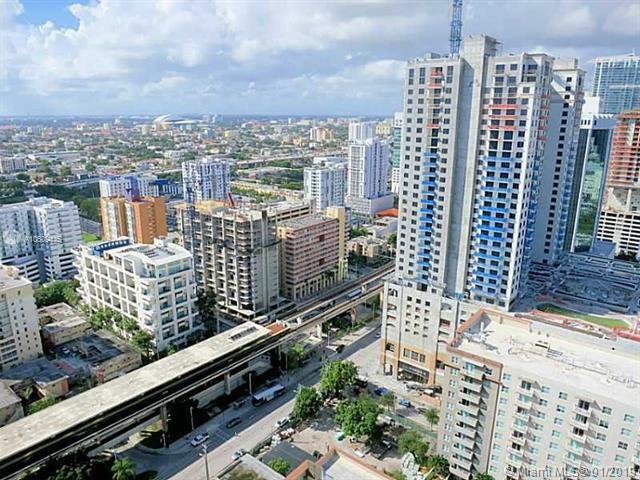 Shops mary Brickell and restaurants.